I got an early copy of "Bare Knuckle People Management," this week from one of the authors, Sean O'Neil. Sean, along with co-author John Kulisek, have created a fantastic resource for managers. I started reading it on a cross-county flight this morning and couldn't put it down. The subtitle of the book is "Creating success with the team you have - winners, losers, misfits, and all." Their focus is to help you identify the traits, strengths, weaknesses, etc. of the folks on your team and then come up with individualized management / coaching approaches that map to each person's strengths and weaknesses. The book is written in a very direct, "in your face" style that is clearly rooted in real-world experience. What do I mean? What's your Cast of Characters? "Although he has the tools it takes to make the starting lineup, Needy Ned's anxiety and constant need for approval and assistance keep him on the bench. He has an insatiable appetite for your attention, is afraid of everything, and requires kid glove treatment in order to avoid a display of tears. If you can manage his anxiety and resist the urge to kill, perhaps you could boost his productivity." I know that guy - I used to manage one back in the 90's, and I thought of them as "high maintenance" (or more politly, "high touch.") The other 15 types conjured up specific people in my mind, as well. This book not only helps you identify the types of folks you are dealing with, it also offers good, practical advice on how to better manage them, tap into their strengths, and manage around their weaknesses (which will help you and them in the long run). It also deals candidly with the subject of whether you should really try to coach them, or just manage them out of the team. And yes, there are some comments on whether you are really a good manager if you can't get more out of some of these folks - worth thinking about, for sure. Another thing this book does well is discuss team dynamics. For each of the 16 Character Profiles, they discuss who you should (and shouldn't) pair people up with, with regard to helping both individual and team effectiveness. Your "Starting Five," which are your go-to people for "wow" results. Your "Utility Players," which are predictable - the bedrock of the team. Your "Benchwarmers," who have potential but should be coached up or out. Your "Trading Block Candidates," that really ought to be off the team. This model helped me frame my thinking very clearly and I like how it's discussed in the book. The last section of the book is more about the chemistry of teams, and how to use your team of Characters most effectively. There is a good discussion of 5 team types, ranging from awesome to has-been, and I picked up a lot of good tips along the way. 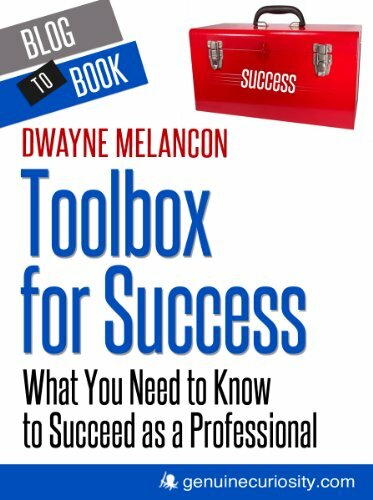 This book is a great tool box for managers. Some of my team members are actually combinations of the 16 Character Types, but I have some practical, immediately applicable tools I can use in my next coaching sessions. I recommend "Bare Knuckle People Management" to anyone who's responsible for managing a team, but especially to those who are new managers or have just inherited a new team.